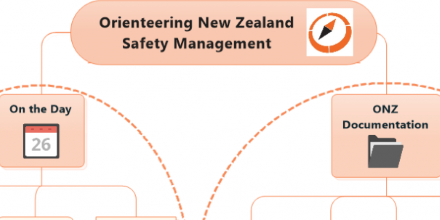 There are 18 orienteering clubs in New Zealand that regularly put on orienteering events. You don’t need to be a club member to participate. 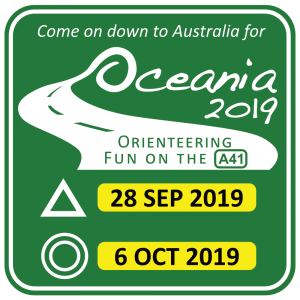 Orienteering clubs list their events on the Events section of this website. 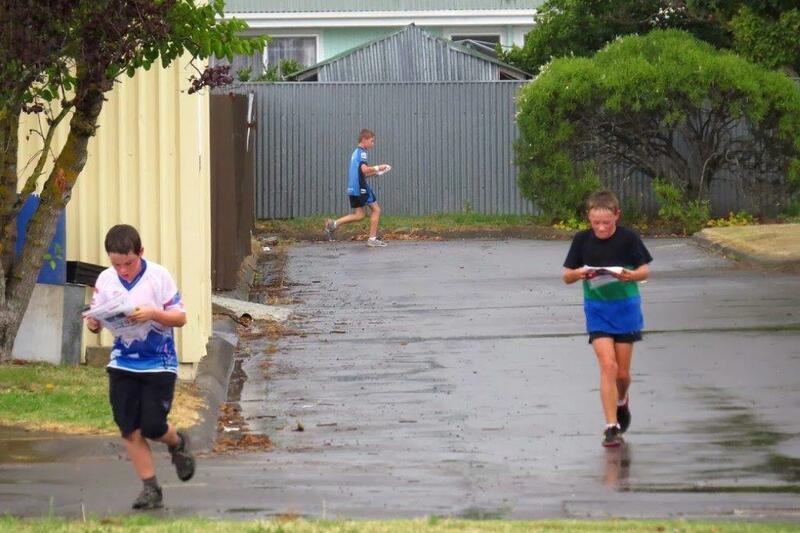 Orienteering is also a popular school sport, and there are regional and national secondary school competitions. In New Zealand, white courses are the shortest and easiest level, suitable for beginners. Course grading progresses with increasing distance and difficult through yellow and orange, to red courses, which combine navigational skill and fitness with the ability to “read” the terrain at speed to make optimum route choices between controls. Often clubs in New Zealand also provided training for their members. 10 Elements of Orienteering – Full Film from Irish Orienteering Association.